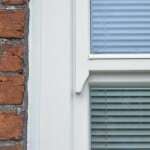 We knew of Green Building Store through our involvement in the AECB and I had also seen the PERFORMANCE range in situ. 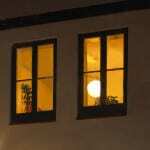 We knew that we wanted timber windows on the project because of the lower embodied energy and longevity. 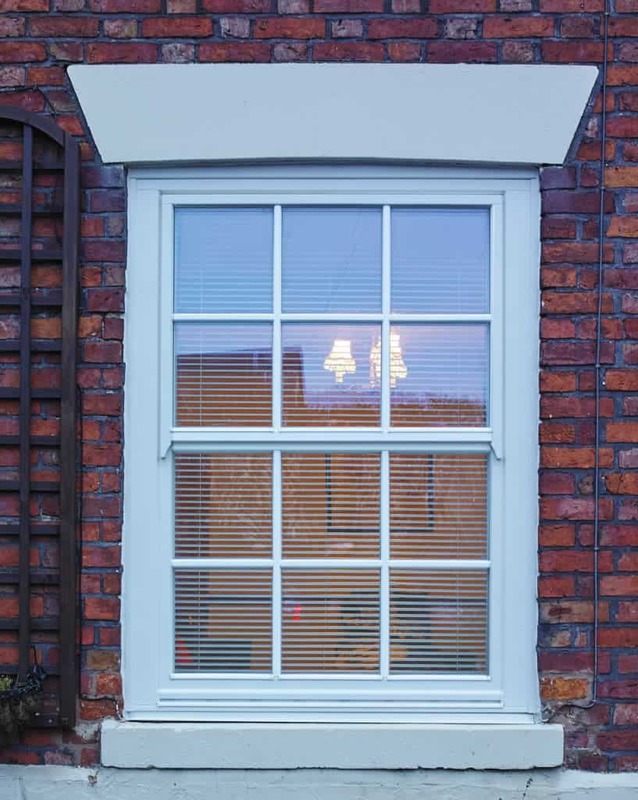 Cost-wise ULTRA came out better than other timber ranges we had quotes for and also the ULTRA windows looked aesthetically better than other similar options. 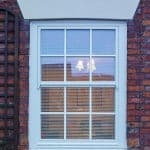 We have had good feedback from both from the contractors and clients on the quality of the ULTRA windows. 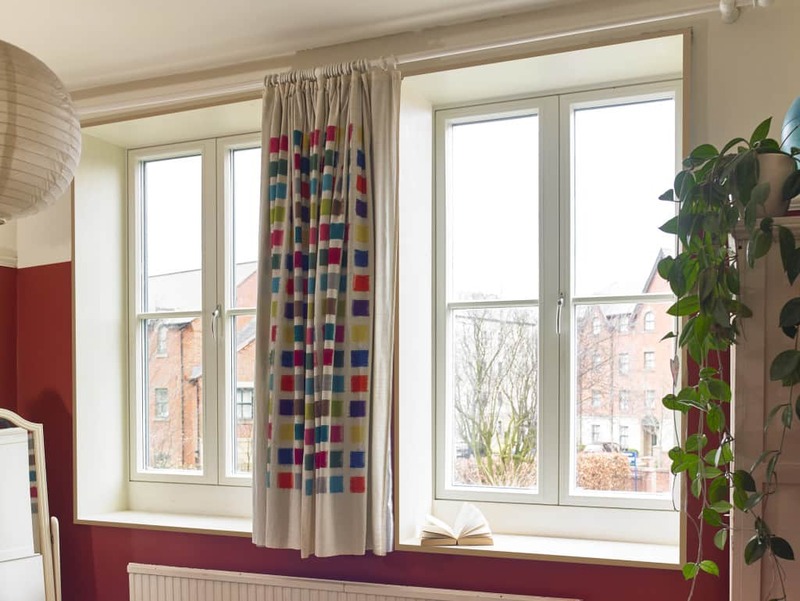 We have also been impressed with the level of support and service we have had from Green Building Store – including help with detailing and optimum installation of windows. I would definitely specify them again and in fact already have for a project in an exposed position where we needed good airtightness and performance. 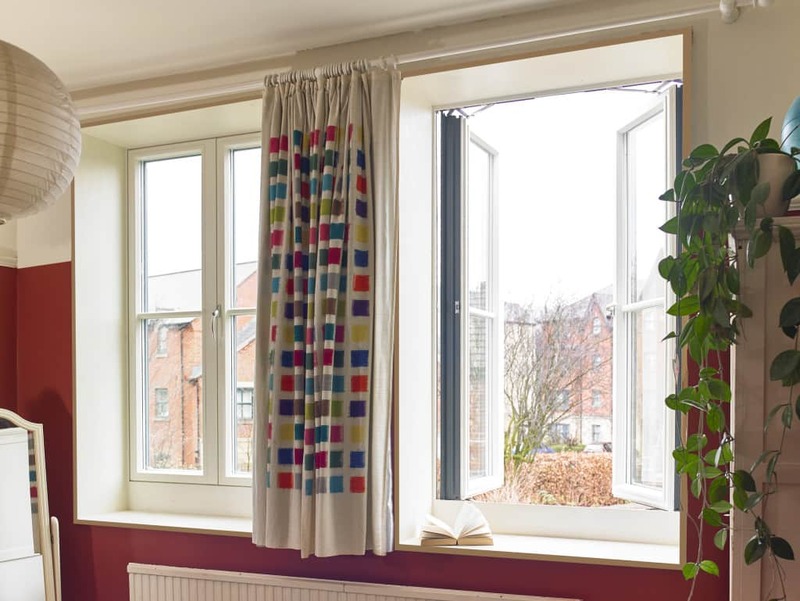 We’ve found the windows excellent – they are so warm that they’ve transformed what was previously a cold and clammy north-facing bedroom into a much snugger space. Despite being heavy units, they are surprisingly easy to open and close in warm weather. The pre-painted finish they arrived with is great and looks really hard wearing. 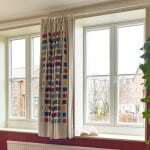 Finally, the fitting went very smoothly and the team were polite and considerate. 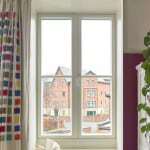 I was really excited about getting these windows as I had seen similar in Germany and Sweden ages ago. I just thought that they were a great design and very practical and efficient. I live on a main road and they keep all the noise out and pollution as well. I like being able to open them so easily fully and slightly. I am able to control my environment so much better as well. They are secure and very pleasing to the eye. I also like the fact that I have installed a quality product that will last a lifetime in my house so many people will be able to share them in times to come. 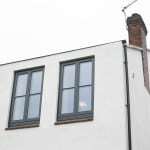 The windows are very well constructed – some of the contractors that came along after they were in were waxing lyrical about them. They make a huge difference warmth wise. 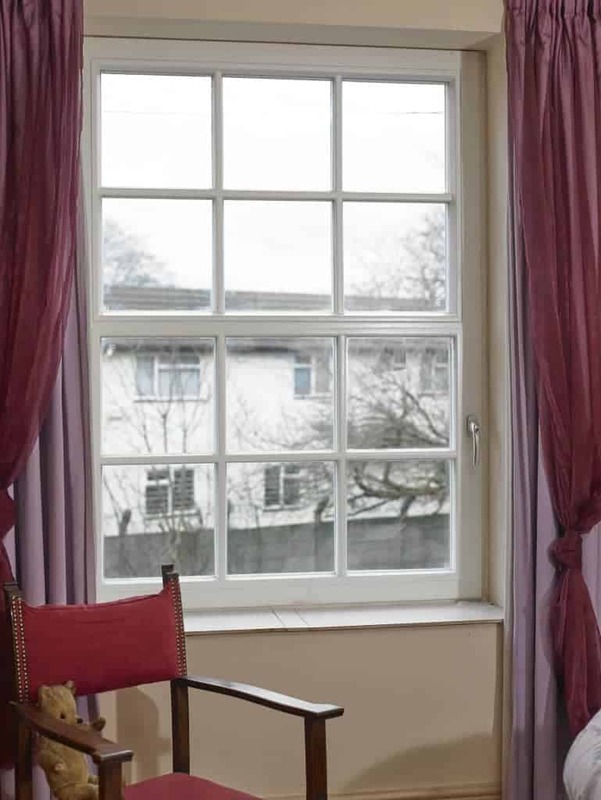 I did a spot thermal image comparing the double glazed and your triple glazed windows and there was a 2 degree difference when the camera pointed at the centre of the window – which is the difference between needing heating on and not…. 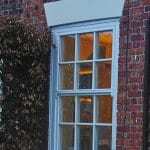 which demonstrates (I think) how it’s worth making the extra investment in triple over double glazing. Carbon Co-op‘s unique Community Green Deal programme has worked with 9 owner occupiers around Greater Manchester to transform their homes into ultra low energy, ‘2050-standard’ eco show houses, retrofitted to achieve emissions reductions of up to 80%. 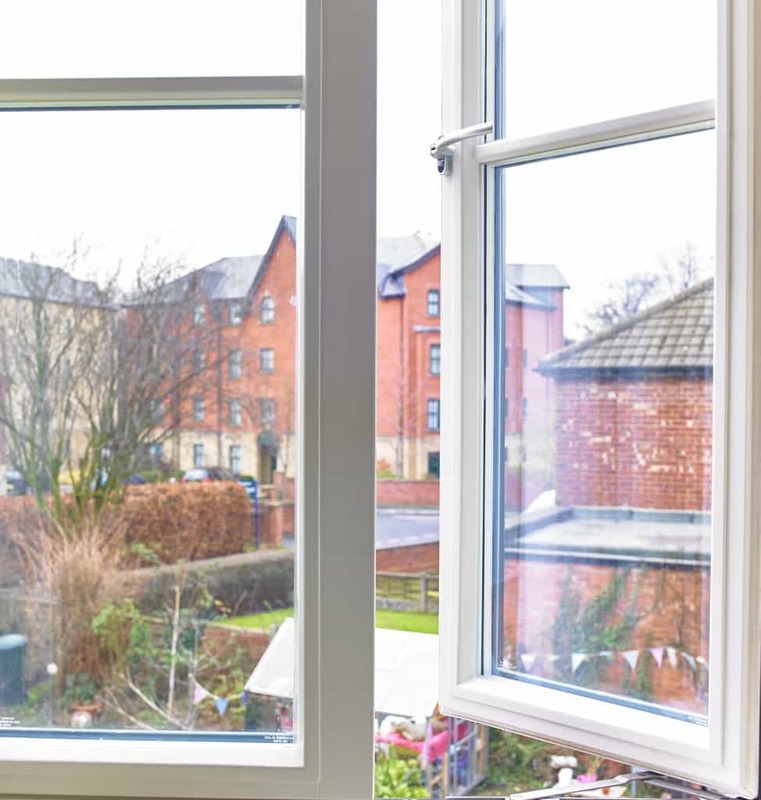 The homes were assessed using a whole house assessment based on SAP and attempted to undertake a thorough ‘deep retrofit’ of the properties, budgets and practicalities allowing. 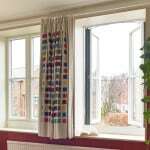 All retrofit measures were carried out while the homes were still occupied. 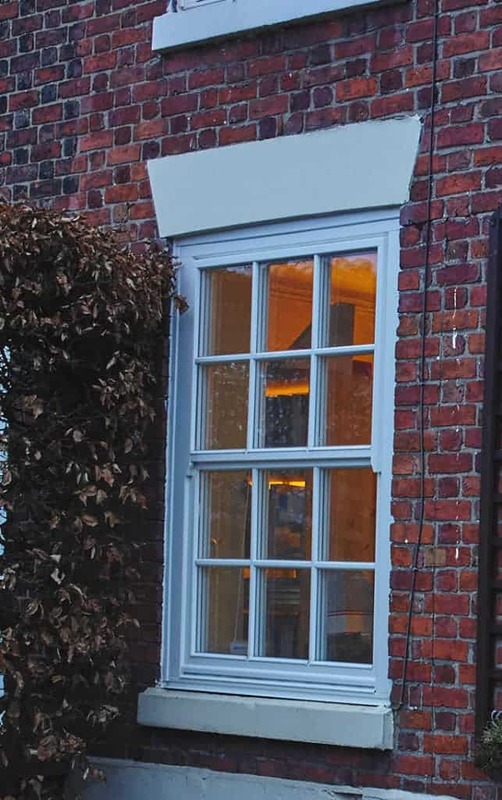 Green Building Store’s triple glazed timber ULTRA & PERFORMANCE window ranges were specified for the pioneering ‘deep retrofit’ scheme. 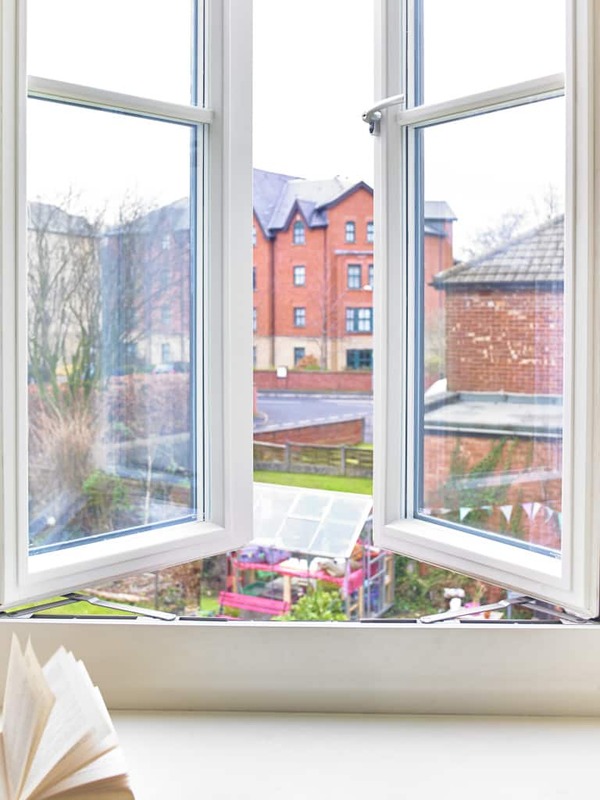 This DECC-funded project, in collaboration with the Greater Manchester Authority, aimed to trial key elements necessary to achieve an 80% whole house retrofit including: a whole house assessment; zero interest loan; access to ECO subsidy; procurement of trusted contractors; and design and specification of works. Working closely with technical partners URBED, Carbon Co-op commissioned a single contractor to install the multiple measures and improvements necessary to meet high performance energy standards. It is hoped that the project will be able to be replicated elsewhere, once the lessons have been learnt and evaluated by the University of Salford. 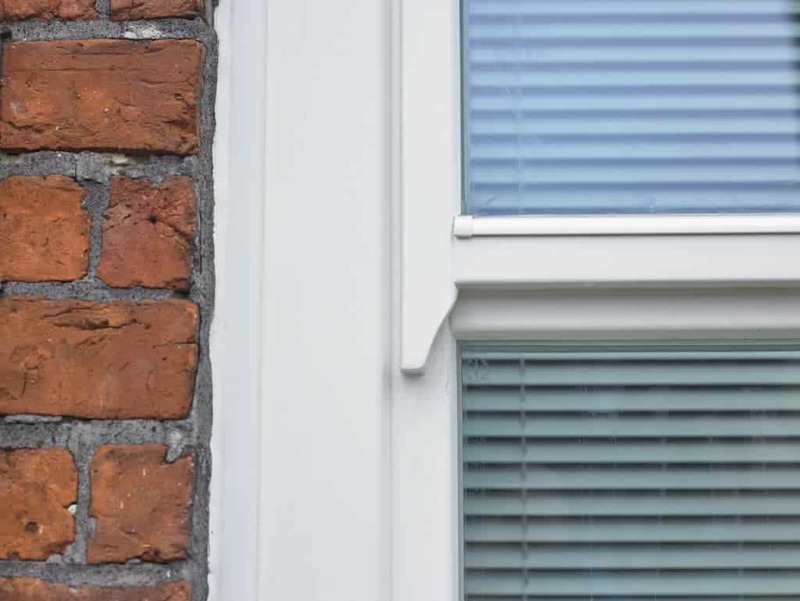 The programme offered a chance for householders who want to improve their homes to 2050 standards whilst working with other like-minded residents carrying out the same works – reducing the costs and the worries of embarking on such large scale works. 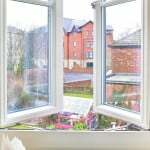 The household retrofit works average £40,500 each and included measures such as: internal and external wall insulation (including digging trenches so that the external wall insulation could be carried down to foundation footings); underfloor and loft insulation; new boilers; solar PV panels; triple glazed windows and doors; and passive stack ventilation systems. Attention was paid to thermal bridging and ensuring continuity of insulation within the homes in the project, where possible. 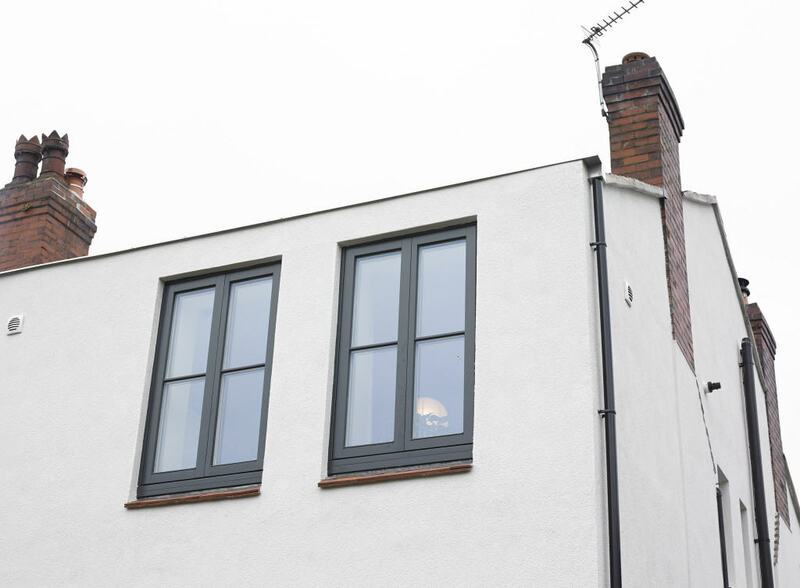 Green Building Store’s ULTRA and/or PERFORMANCE windows were specified for 9 the homes in the scheme by the URBED team. 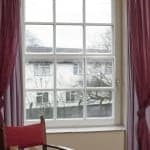 There was a pragmatic approach to window replacement on the project and not all windows were replaced if they were still functioning adequately. 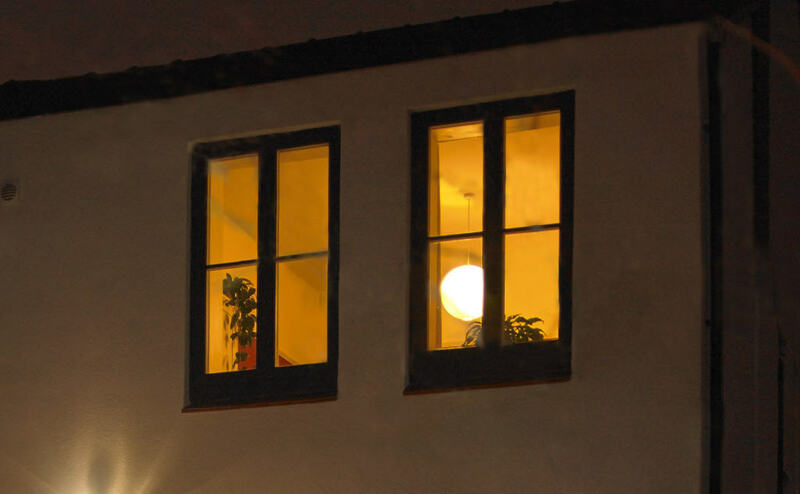 Although the Carbon Coop participants knew that, in terms of financial return, replacement of their windows with triple glazed alternatives would take a considerable time to pay back, they were still very keen to install triple glazing to increase the comfort in their homes, improve health issues and also help them reduce carbon emissions. 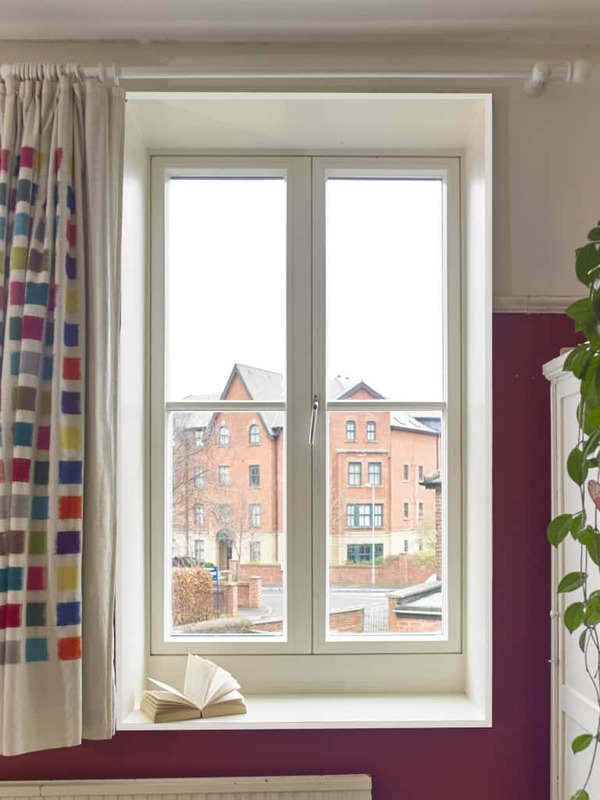 The ULTRA and PERFORMANCE windows and doors were installed by a combination of Green Building Store’s own fitting team and the project contractors. 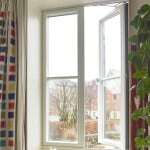 “We have had good feedback from both from the contractors and clients on the quality of the ULTRA windows. 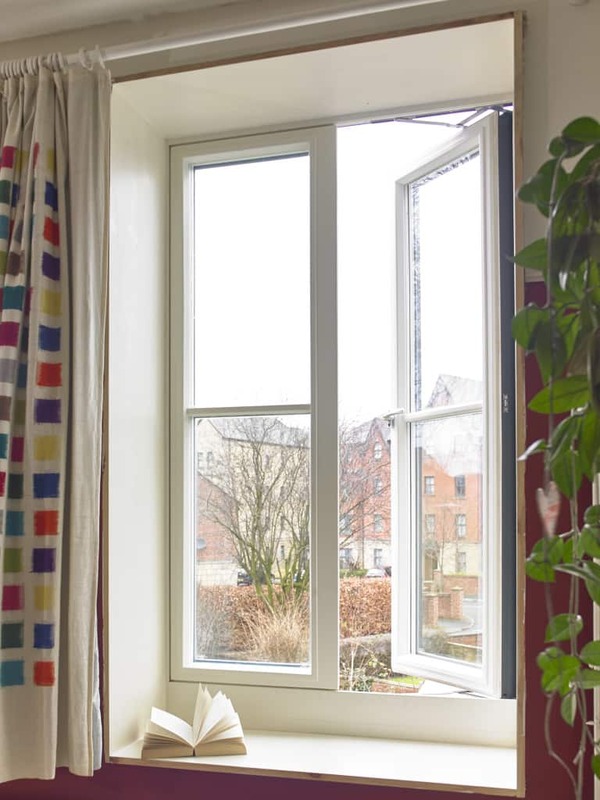 We have also been impressed with the level of support and service we have had from Green Building Store – including help with detailing and optimum installation of windows. 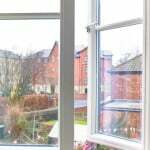 I would definitely specify them again and in fact already have for a project in an exposed position where we needed good airtightness and performance”.